No Christian need suffer from an “identity crisis,” because the Word of God is clear about who you are as a “son of God.” The more we see the magnitude of who we are and what we have IN CHRIST, the more our faith will appropriate the riches of His glory. We who answered the call of Christ are his Body, and thus ONE WITH and IN CHRIST. What we have IN CHRIST is far beyond a covenant agreement like God has with the believing bloodline of Israel. 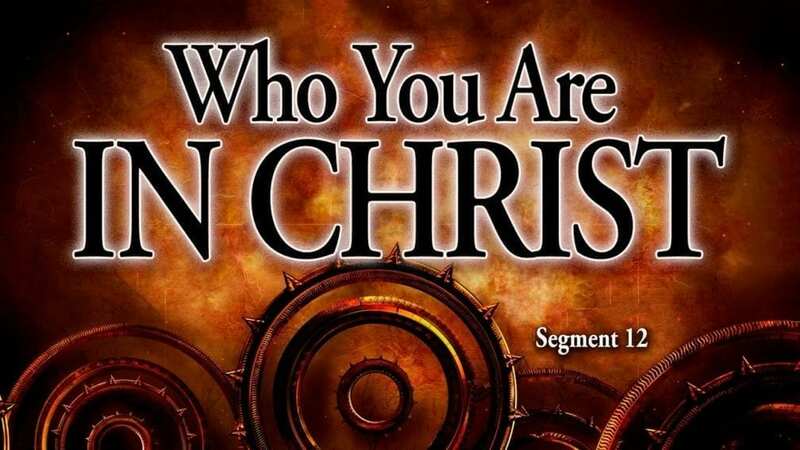 In this segment we look at many verses in the Church Epistles showing our identification with Jesus Christ, our Savior and Lord.